Gunna Reveals 'Drip Or Drown 2' Tour Dates | RESPECT. 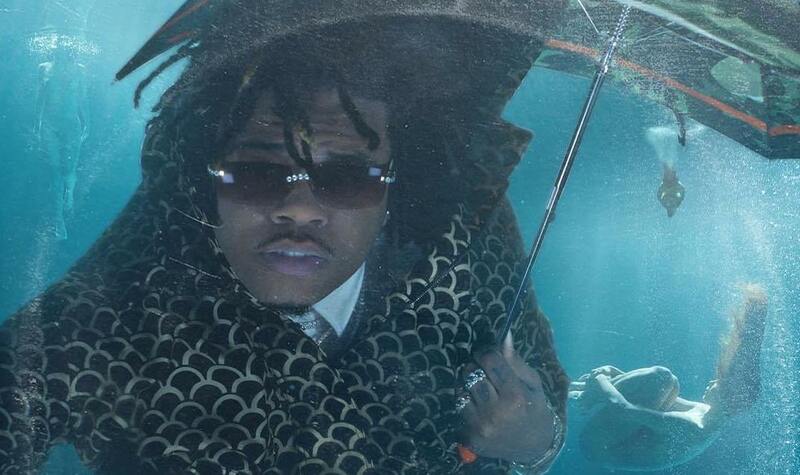 Gunna is currently gearing up for the release of his new project Drip Or Drown 2, led by the underwater drip “One Call.” Now, he’s reveals that he’ll also be on tour in promotion of his forthcoming release: March to May will see the Atlanta artist hitting up various stops throughout the U.S.
Gunna Drops New Single, 'Speed It Up' | RESPECT. Gunna Drops New Visual for "Big Shot" | RESPECT.